Sheri is a Clinical Mental Health Social Worker, Certified Sensorimotor Psychotherapist, EMDR Therapist and Certified Havening Techniques Practitioner specializing in trauma, attachment and interpersonal violence. Sheri has been practicing since 2001 working therapeutically particular with people who have recent or historical experiences of violence and abuse. Sheri integrates the use of Havening Techniques, Sensorimotor Psychotherapy, EMDR, Mindfulness, and other somatic principles in therapy as a means of assisting her clients to experiences the changes they want in their lives and to feel more alive, happy and peaceful in the present. Sheri provides clinical supervision to professionals across Australia including Veterans and Veterans Families Counsellors, and health professionals from public organisations and private practice. Sheri has published numerous articles and presented at local and international conferences in relation to therapeutic practice with people who suffer from traumatic symptoms. She also provides training workshops to health and welfare professionals, including as an assistant trainer in Sensorimotor Psychotherapy with the Sensorimotor Psychotherapy Institute USA, Self Harm, Working with Victims of Child Sexual Abuse, Drug and Alcohol Facilitated Sexual Assault, Treatment for Child Abuse Related Shame, and Responding to Victims of Sexual Assault. 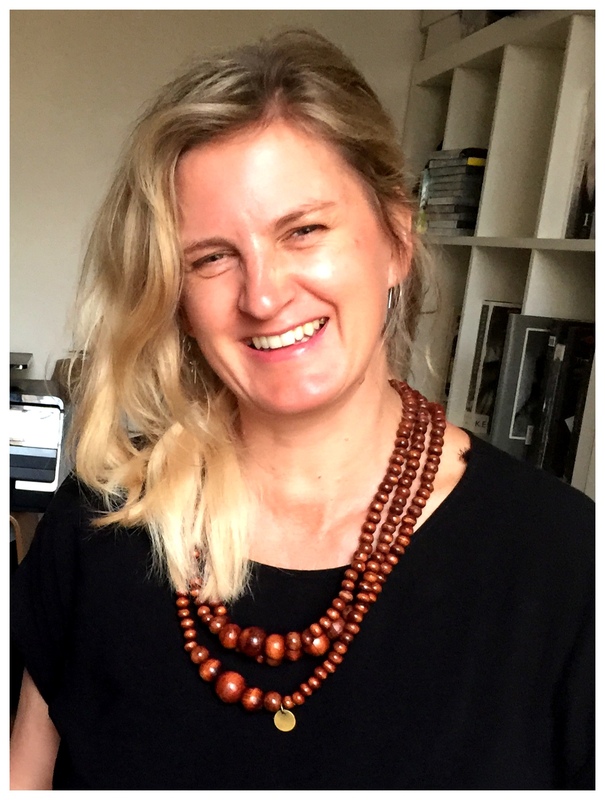 Sheri is currently in full time private practice in Yarraville, Melbourne, Australia.